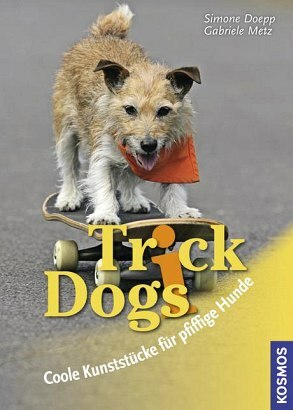 Trick dogs can do all this: ride a skateboard, break dance and drink from the bottle. And also jump rope, do women's make-up, undress men, water flowers ... 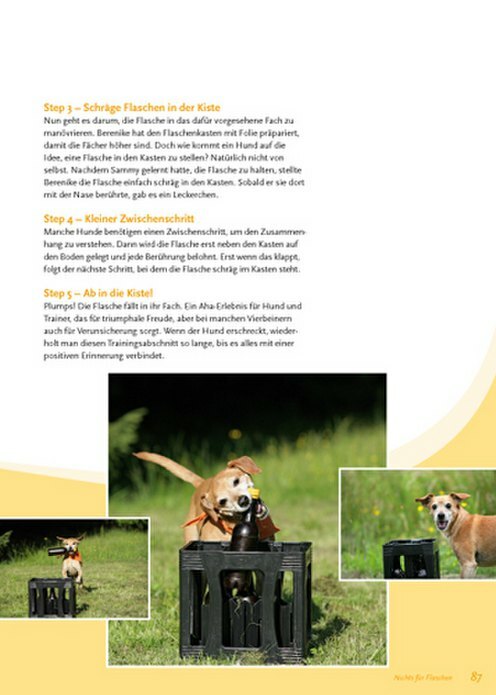 The trick dog team's best tricks are explained step by step and depicted in comic picture sequences. 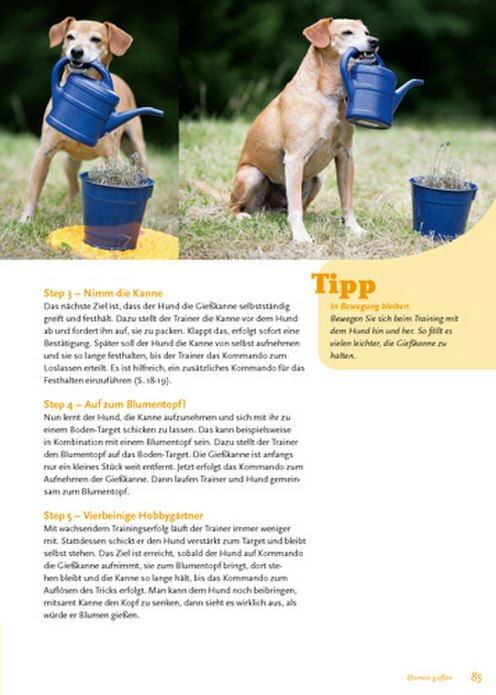 But the tricks aren't just cool and funny; along the way, the trust between dog and owner grows, and the quadrupeds become more self-confident, awake and perceptive. 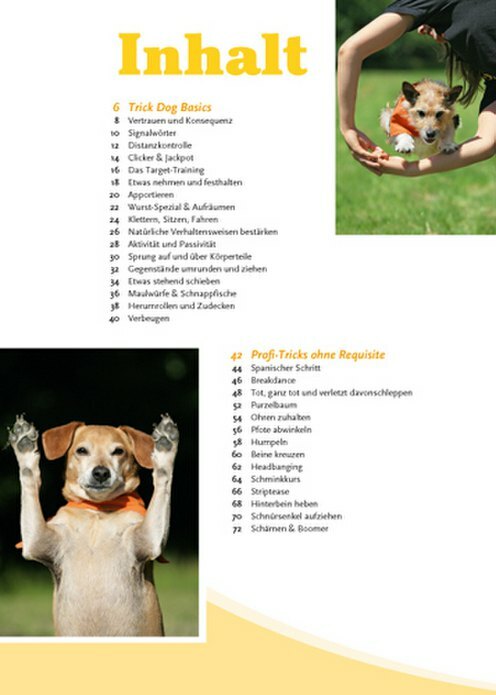 Simone Doepp is a dog trainer and started Trick Dogs. 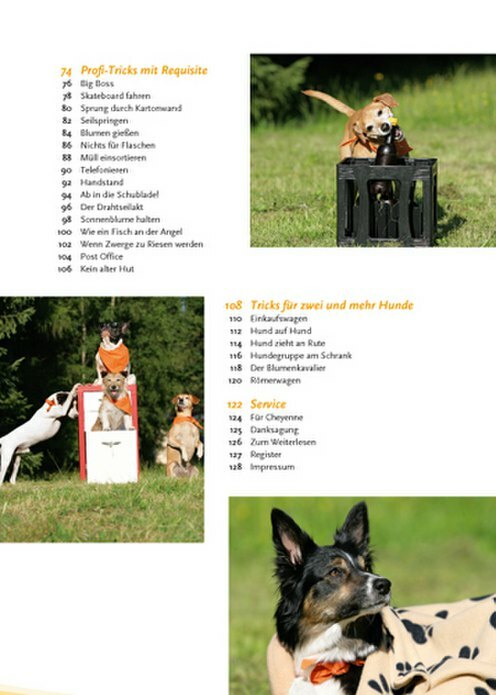 She conducts Germany-wide trick dog castings and trains numerous dogs for TV and movie productions. 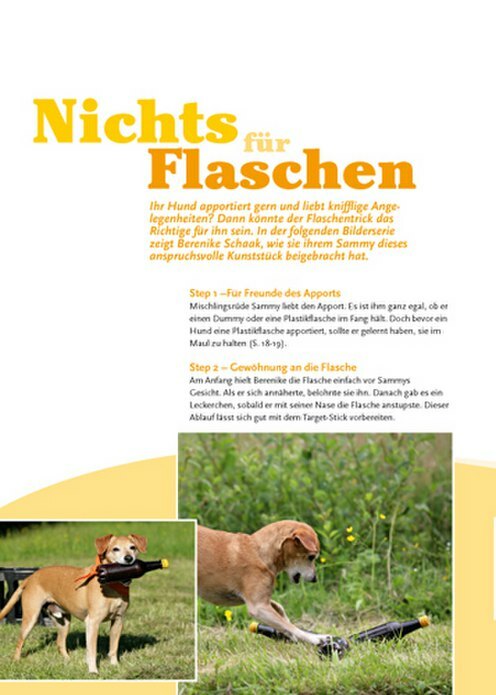 www.trick-dogs.de. 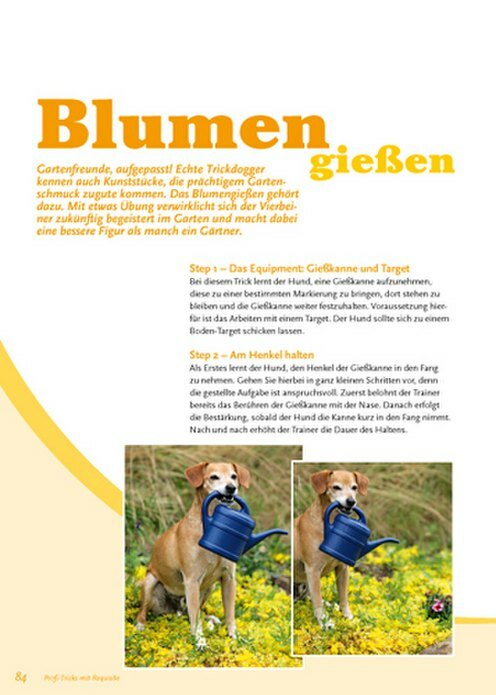 Gabriele Metz is the co-author; she accompanied all tricks with her camera and captures spectacular scenes.